An OSHA investigation finds safety failures led to the death of 3 workers who entered a manhole containing lethal gases. Utility contractor cited for 10 serious violations. 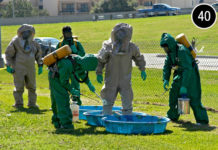 OSHA has cited a South Florida utility company and related contracting company (Douglas N. Higgins Inc. and its related contracting company, McKenna Contracting LLC) – after the agency’s investigation into the deaths of three workers who succumbed to toxic gases in a manhole on Jan. 16, 2017. A 34-year-old pipe layer entered the manhole – a confined space – and quickly became unresponsive. A 49-year-old laborer entered the hole and attempted to rescue the first employee. 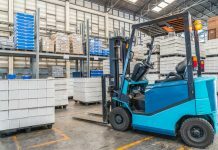 After the second employee also became unresponsive, a 24-year-old equipment operator followed to help his fallen coworkers. All three men died. Post-incident atmospheric testing in the manhole revealed lethal levels of hydrogen sulfide and carbon monoxide. Two other employees and a volunteer firefighter were also exposed to the toxic gases in the manhole during rescue attempts but survived. 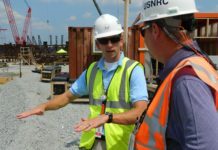 OSHA investigators cited Douglas N. Higgins, Inc. and its related contracting company, McKenna Contracting, LLC with 10 serious violations totaling $119,507, in penalties. 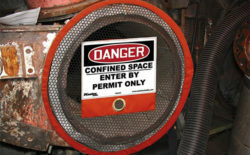 The incident-related serious violations are for failing to purge or ventilate the confined space before entry, exposing the workers to an asphyxiation hazard, and not providing necessary rescue and emergency equipment for employees that were overcome inside a permit-required confined space. 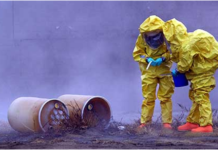 Develop and implement a written hazard communication program for a worksite in which employees were exposed to dangerous chemicals and gases. 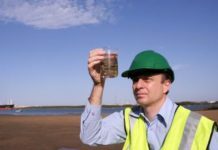 Use a calibrated direct-reading device to test for toxic gases, creating an asphyxiation hazard. 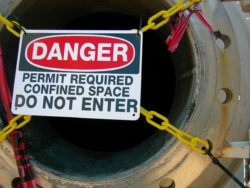 Create and document the confined space entry permit. 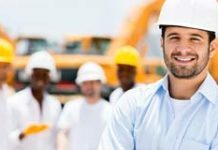 Provide training to employees in the safe performance of their assigned duties in permit-required confined spaces. 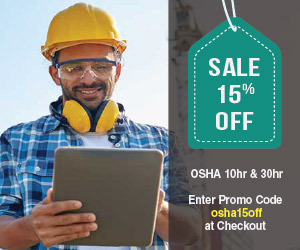 Provide a guardrail around the manhole opening, exposing employees to a fall hazard. 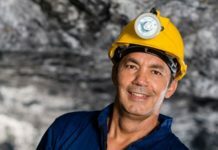 The National Institute of Occupational Safety and Health (NIOSH) says more than 60% of confined space fatalities occur among would-be rescuers. 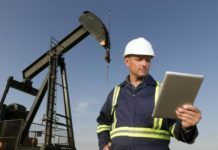 Worker training is essential to the recognition of what constitutes a confined space and the hazards that may be encountered in them. This training should stress that death to the worker is the likely outcome if proper precautions are not taken before entry is made. 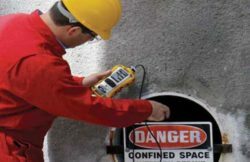 The confined space should be continuously MONITORED to determine whether the sphere has changed due to the work being performed. 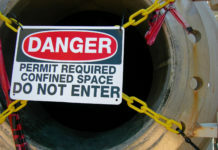 Rescue procedures should be established before entry and should be specific for each type of confined space. A standby person should be assigned for each entry where warranted. 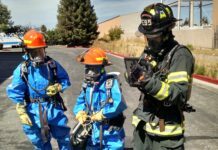 The standby person should be equipped with rescue equipment including a safety line attached to the worker in the confined space, self-contained breathing apparatus, protective clothing, boots, etc. The standby person should use this attached safety line to help rescue the worker. The rescue procedures should be practiced frequently enough to provide a level of proficiency that eliminates life-threatening rescue attempts and ensures an efficient and calm response to any emergency.